We offer intro-level courses free of charge to veterans, service members, and military family members. All of our classes culminate with a public performance for members of our local communities. We provide our alumni with continuous opportunities for growth as artists, performers, and people. 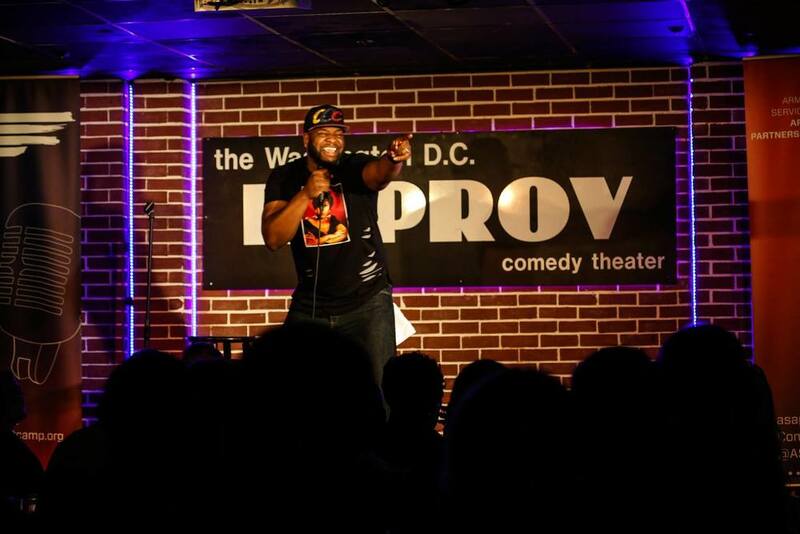 Weekly stand-up classes for service members, veterans, and military families led by professional comedians. Monthly writing classes and periodic writing workshops for service members, veterans, and military families. Weekly improv classes for service members, veterans, and military families led by professional improvisors. Weekly group piano sessions for service members, veterans, and military families in the local community. Veterans and military families build confidence and camaraderie, and share stories and experiences. We are providing veterans and military families with tools and outlets to more effectively transition into civilian life, while boosting the capacity of their local communities to better facilitate this transition. "[Comedy] helps me change my outlook on life. When something bad happens to me now, I’m like ‘this is going to be great material,’ whereas before I would just dwell on it and get more angry and spiral more into my depression." "For some reason, when I signed up [for Comedy Bootcamp], I didn’t even think of the community aspect that would increasingly build over the next two months. The experience was really nothing short of magical." 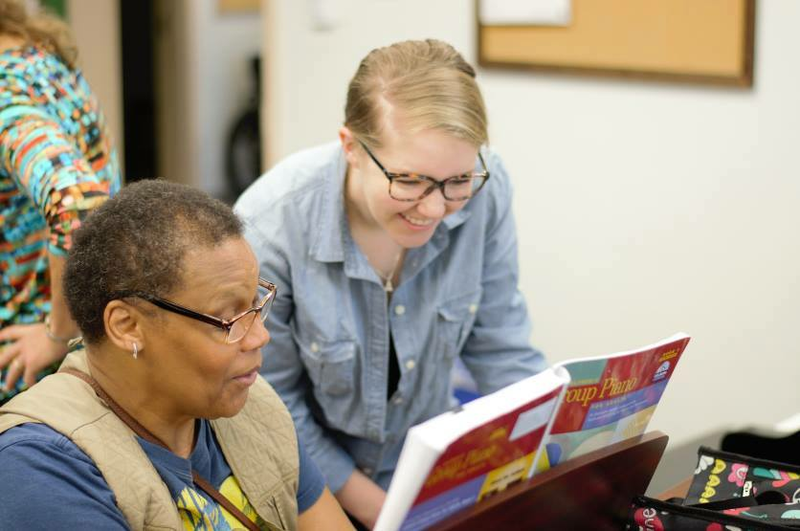 Your tax-deductible donation directly empowers veterans and military family members to re-enter, find a voice, and thrive in their communities through ASAP's arts classes, workshops, performances, and alumni opportunities. With your support, we can use the arts to build communities in which our veterans and military families flourish.